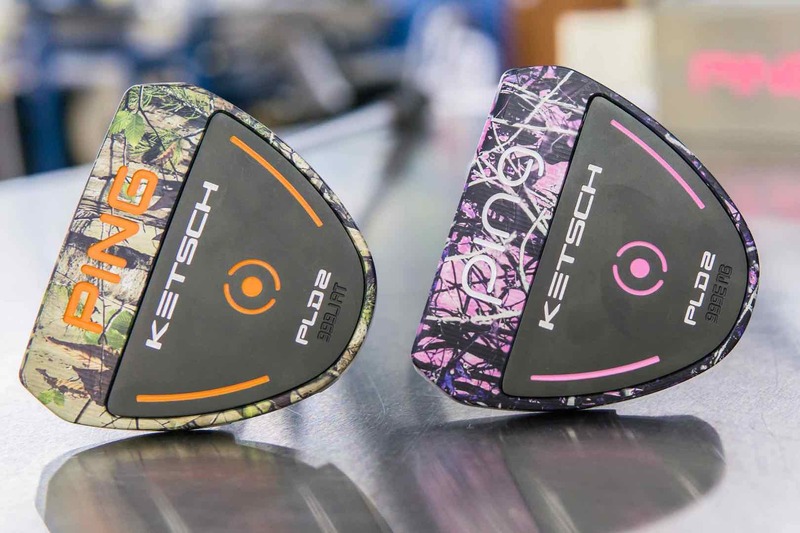 PING has launched two amazing looking PLD2 putters called the Camo Ketsch Realtree Xtra and Camo Ketsch Muddy Girl, both of which have been inspired by paintball guns. 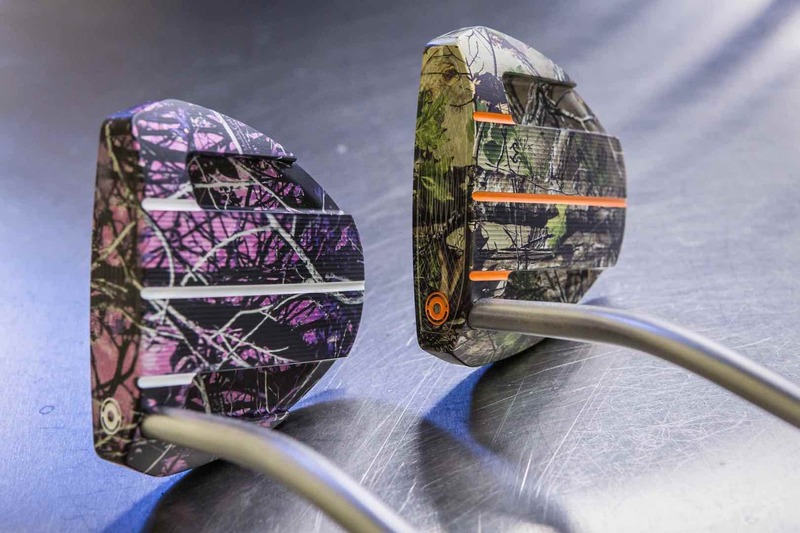 According to PING's chairman and CEO, John A Solheim: "The first thing that grabs you is the incredible detail of the camo design that makes these putters distinctive in the marketplace." 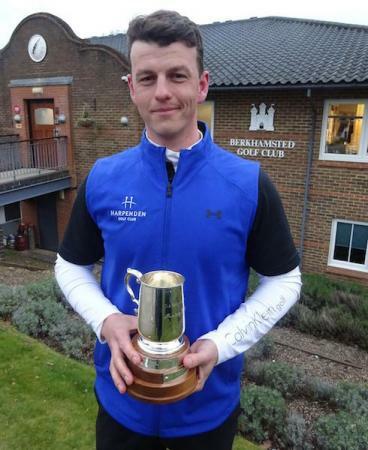 "We chose the award–winning Ketsch for this project because of its popularity with golfers and its unique geometry. Using a proprietary Permodize anodized sealing process, we apply the multi–colored camo graphic to the milled 6061 aluminum head. "The graphic permeates the material with vibrant and rich detail while creating an extremely hard, durable shell. 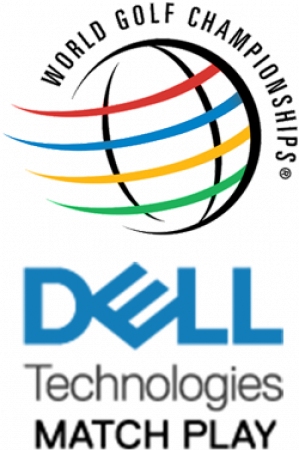 The results are two putters that look amazing, perform great, and showcase our commitment to manufacturing innovations." 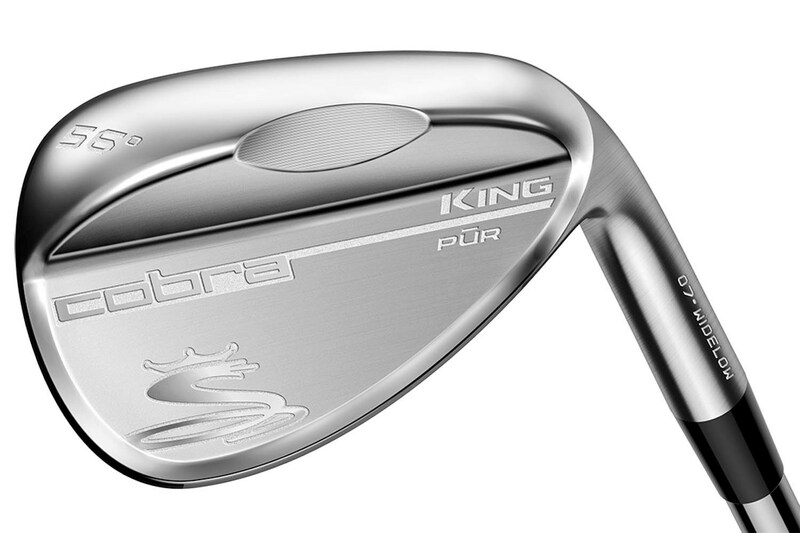 According to PING the contrasting sightlines make the Ketsch easy to aim, and 17–4 stainless steel sole weights yield a low centre of gravity for faster forward roll and extra stability. The patented TR face technology also ensures speed control across the face. 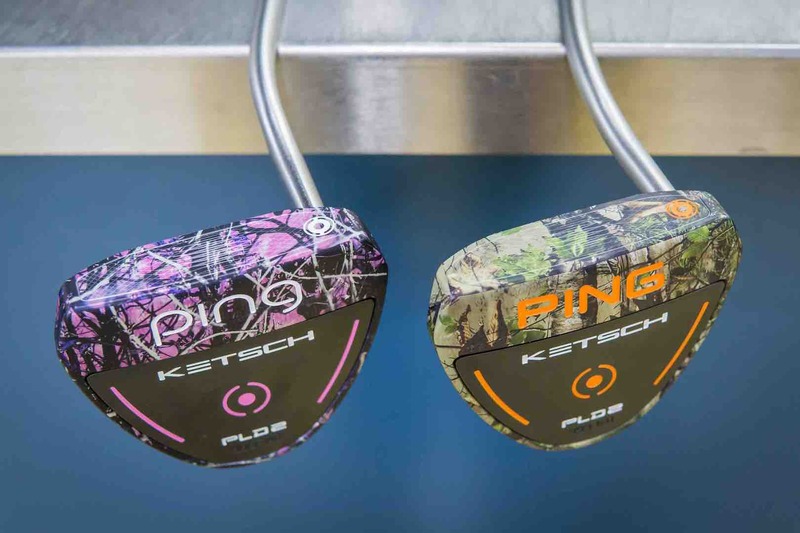 Both the Realtree Xtra and Muddy Girl models are milled from 6061 aluminum at PING's headquaters in Phoenix. The stainless steel sole plate also undergoes a nitriding finishing process, commonly used in the aerospace industry, which diffuses nitrogen onto the surface of the metal to harden the surface. They will retail in the UK for £325.